Past “Movie Awards” host Rebel Wilson, Brittany Snow, Anna Camp and Hailee Steinfeld will thrill Pitch Perfect fans at the “2015 MTV Movie Awards” with the worldwide premiere of an exclusive sneak peek from the highly-anticipated sequel, Pitch Perfect 2. The night will also reach a fever pitch when headlining rockers, Fall Out Boy, bring the house down with a live performance from the band’s recently launched sixth studio album, American Beauty/American Psycho, which debuted at No. 1 on the Billboard charts and peaked at No. 1 in 22 countries. Also on hand to pump up the night’s star wattage will be newly-announced presenters Mark Wahlberg, Cara Delevingne and Nat Wolff. Hosted by the hilarious Amy Schumer, the show will air LIVE on Sunday, April 12 at 8:00 p.m. ET/PT from Nokia Theater L.A. Live in Los Angeles, California. Previously announced attendees include: Generation Award recipient Robert Downey Jr., Comedic Genius recipient Kevin Hart, Trailblazer Award recipient Shailene Woodley and confirmed presenters Miles Teller, Chris Evans, Scarlett Johansson, Chris Hemsworth, Mark Ruffalo, Jeremy Renner, Reese Witherspoon, Vin Diesel, Sofia Vergara and Jimmy Kimmel. Viewers will also be treated to the world premiere of an exclusive, 90-second clip from Marvel’s Avengers: Age of Ultron. Additional presenters and performers will be announced at a later date. 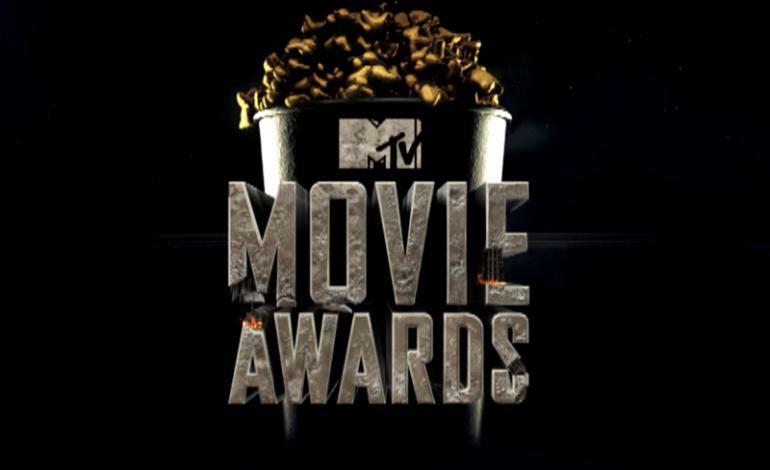 This year’s “Movie Awards” nominees span every film genre from dystopian universes (The Hunger Games: Mockingjay Part 1 and The Maze Runner) to heart-felt coming of age stories (The Fault In Our Stars and Boyhood), out-of-this-world comedies (Guardians of the Galaxy, Neighbors, The Interview, The Wedding Ringer and Top Five), real-life heroes (Selma and American Sniper) and more. 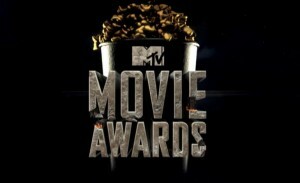 Fans can cast their votes for their favorites at http://www.MovieAwards.MTV.com through Saturday, April 11. Voting for “Movie of the Year” will continue throughout the live broadcast of the show. Fall Out Boy has cemented its position as one of rock music’s biggest-selling bands. The band’s sixth studio album American Beauty/American Psycho released on Island Records & DCD2 Records and debuted with more than 218,000 units consumed. The album’s first single, “Centuries,” has been certified platinum and has more than 80 million streams between YouTube and Spotify alone. The band is currently on a global tour in support of the record. Fall Out Boy will cross the U.S. this summer headlining the Boys of Zummer tour with fellow Woodie Award-winner Wiz Khalifa. Hailing from Chicago, Fall Out Boy—Patrick Stump (vocals/guitar), Pete Wentz (bass), Joe Trohman (guitar) and Andy Hurley (drums)—have appeared on the cover of Rolling Stone and other prestigious publications. More information can be found at www.falloutboy.com. The “2015 MTV Movie Awards” will once again officially kick-off the summer blockbuster season, promising to deliver yet another epically funny, explosive, over-the-top show that features fan favorite films, actors and musicians. The telecast will air across MTV’s global network of channels in more than 160 countries and territories, reaching more than half a billion households around the world. Official sponsors of the “2015 MTV Movie Awards” include FIAT brand, GEICO®, Mtn Dew® Kickstart™, Revlon®, Taco Bell® and T-Mobile®. Jesse Ignjatovic of Den of Thieves, Lee Lodge and Garrett English serve as Executive Producers for the “2015 MTV Movie Awards.” English also serves as Executive in Charge for MTV. Barb Bialkowski serves as Producer. Wendy Plaut serves as Co-Executive Producer and Executive in Charge of Celebrity Talent. Amy Doyle is Executive in Charge of Music and Celebrity Talent. Joanna Bomberg is Executive in Charge of Music Talent.